Worried About Your Kids Not Reading This Summer? Join the Dr. Seuss Summer Reading Challenge. 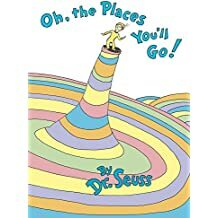 We, and our children, have grown up with the wonderful books written by Dr. Seuss. 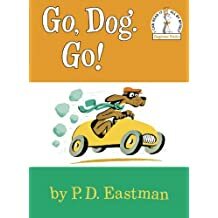 Those books taught many of us how to read independently. What better way to insure that our kids keep their reading skills sharp during the non-school summer months than with a reading challenge. I heard the groans. Who wants to have to read TONS of books during the carefree days of summer? 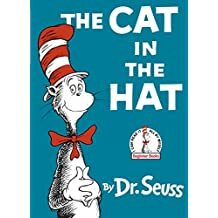 What makes the First Annual DR. SEUSS SUMMER READING CHALLENGE different is the focus: Not how many BOOKS read, but how many WORDS. The Scripps National Spelling Bee, and the Carnival Cruise Lines, are teaming up with Dr. Seuss to encourage kids to keep on reading. To provide readers with extra incentive to read and record their word tallies, Carnival is awarding one registered challenge participant (to be selected at random) with a Caribbean cruise for four and a $1,500 Visa gift card for airfare. Two runners-up will each receive a cache of Dr. Seuss books.